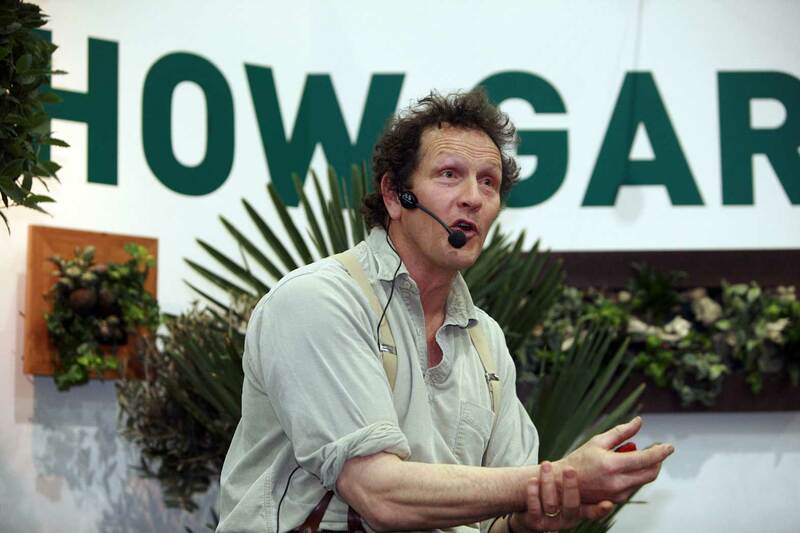 Monty Don is to return as lead presenter of Gardeners’ World – but Toby Buckland and Alys Fowler have been dropped from BBC2’s flagship gardening series. 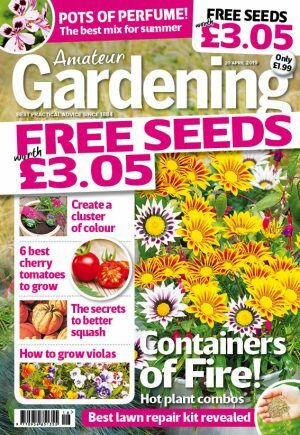 In a shock move, the programme will up sticks from Greenacre, the Gardeners’ World Garden in Birmingham, and move to Monty’s home garden in Herefordshire. Monty, who has spent 20 years developing the gardens his home, will be joined by regulars Carol Klein and Joe Swift – while Rachel de Thame will return to the series. It means that 2011 will be a bumper year for Monty, who will present a landmark BBC series, Monty Don’s Italian Gardens, in the spring. The BBC hopes that returning Gardeners’ World to the home of the lead presenter, a format that won big audiences with Percy Thrower, Geoff Hamilton and Alan Titchmarsh, will boost viewing figures for the 43 year-old series. Monty Don took over from Alan Titchmarsh in 2003 but resigned in May 2008 after suffering a minor stroke.